Access to mental health treatment is critically important to rural Idaho. 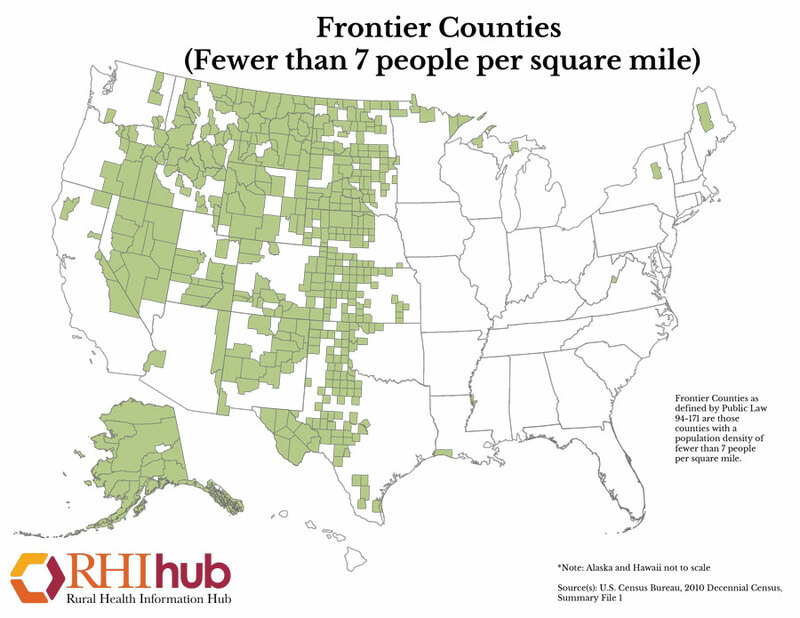 Not only are Idaho’s mountain and frontier communities short of psychiatrists, therapists and other mental health specialists, they tend to be poorer, uninsured or underinsured, and more isolated. 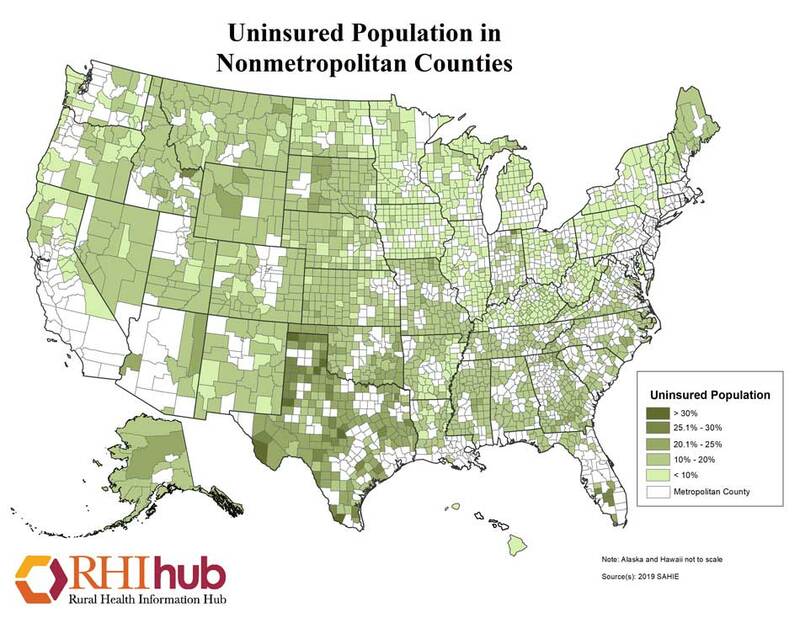 Between 20 and 30 percent of people have no health insurance in the region where Briley works. Suicide rates are higher in rural areas than in urban cities. For many Idahoans with a severe mental illness, driving an hour or two to get to a clinician’s office is not realistic. Most of Briley’s clients are on Medicare and Medicaid. They subsist on Social Security checks. They’re lucky if they have a car and money for gas. And some mental illnesses make it hard to be on time for appointments or leave the house at all. The council recommended “telehealth” — phone and videoconferencing — to help transcend those barriers. Health systems like St. Luke’s and the VA are working to bring telehealth services to rural Idahoans who need mental health care. But for many reasons, those services aren’t a perfect option for everyone. St. Luke's patients can now talk to a nurse or doctor via two-way video conferencing with the new Virtual Care Center based in Boise. The system also allows for intensive care unit RNs to monitor area ICU patients remotely to aid nurses on duty. The local VA hospital also offers house calls, but only in the Treasure Valley — as far as Kuna and Caldwell. “We see veterans in their homes, we transport them, we work on independent living skills, we try and keep them in the least restrictive environment possible despite chronic and persistent mental illness,” said Keri Barbero, manager for the Boise VA Medical Center’s Intensive Community Recovery Services program. It was about three years ago that Robinson first stepped through Briley’s door. A judge had ordered him to start seeing Briley after run-ins with the law. Robinson is a slender man in his mid-50s, with a beard and a laid-back charm. He is still basically homeless. But he’s stable. He has a bank account. When someone set his truck on fire, he called his auto insurer and filed a claim instead of just shrugging off the lost vehicle as another in a string of misfortunes. This spring, he was living in a camper at a friend’s property, where he was safe and had access to the comforts of home. Since seeing Briley, he’s gotten better at managing his illness and his life in general. She went with him to court hearings at first, and last year she accompanied him on a frightening trip to the emergency room at the St. Luke’s hospital in McCall. He’d gone off his medication. “I was afraid to go (to the hospital), though, because I was afraid they would send me to one that keeps you longer than 30 days, because I was so bad,” he said. Briley stayed with him that day and didn’t leave until a doctor got him a new prescription for the drug he’d previously been taking. Robinson later told Briley it “just always seemed ridiculous” that people without reliable transportation, who might be afraid to leave home — those needing the most help to navigate life — should be expected to independently handle their mental health care. Since last winter, Audrey Dutton has been gathering stories about mental illness in Idaho. She has talked with dozens of people struggling with their own or their loved ones' mental illness, as well as first responders and mental health providers. She created a Facebook group where people can ask for help navigating the system, share their personal stories and stay updated on mental health news and events. Dutton's goal is to examine the barriers to effective mental health care in rural Idaho, and look at possible solutions. For this story, she also traveled with photographer Darin Oswald to McCall, following Shawn Briley to appointments with clients who didn't mind talking with journalists. Do you have a personal story to share? Know of problems that aren't being solved? Have ideas for solutions? Tell us. We want to hear from you. Join our private Facebook group, Mental Health in Idaho. Briley started practicing 13 years ago, taking care of what she calls the “worried well” — people who make a good living and have private health insurance. But eventually, she found her calling: mental health provider on wheels. It’s something rural Idaho needs and doesn’t have, she says. Idaho is one of only three states — the others are Arizona and Wyoming — where every county is a federally designated mental health provider shortage area. Using state licensing data, the Statesman found only 31 therapists, counselors and social workers in rural Valley and Adams counties, where Briley sees patients. More than 14,000 people live in those counties — an area roughly the size of Connecticut. The state’s public health agency does fill in some gaps. The Idaho Department of Health and Welfare serves about 500 people statewide with ACT teams — the more commonly used name for “assertive community treatment.” Those teams go out to provide mental health care in the community, like Briley does. Each team has a prescriber — such as a psychiatrist or a nurse practitioner — and a certain number of other mental health workers. It’s not uncommon for them to visit a patient every day, or for a patient to need ACT services for years. But only people with certain severe disorders, like schizophrenia or bipolar disorder, qualify for ACT services in Idaho. And the department doesn’t have enough money to provide ACT for everyone who needs it, said Ross Edmunds, Division of Behavioral Health administrator. Funding has increased over the past several years, but so has the need, he said. “It’s all about money,” he said. It’s not cheap. The house calls cost an average of $38,000 a month, Optum says. But the company believes they “remove one barrier” to patients getting therapy “in the most effective setting” for them, said Georganne Benjamin, executive director of Optum Idaho. Briley tried to hire additional providers since opening IdaCare Inc., her nonprofit agency, about two years ago. But she’s been thwarted by what she says is red tape. Most recently, Briley tried to hire a licensed professional counselor from Washington. She found it would take three months to get a newcomer approved for Medicaid — two or three times as long as it takes private insurance, she said. “It was super frustrating,” Briley said. But in the McCall area, it’s just her and her car. She put 50,000 miles on it last year, shuttling between clients’ homes and the church. Her office most days is the stretch of Highway 55 between Cascade and New Meadows. There’s no cubicle or photocopier, just views you find on postcards. The winter “office décor” is hoarfrost on the trees, steam rising from a lake, and snow-dusted mountains in the distance. Briley’s actual office, in the church she attends, is cozy, too. Along with the fireplace, there’s living-room furniture. With snow and ice inches deep on the ground even in March, it feels like walking into a warm home. But even with the low overhead — a free office — Briley says her profit margins are thin. She worries about her ability to keep the practice alive if budgets for public health insurance are cut even a little bit. Central Idaho Counseling, owned by marriage and family therapist Eric Mikkelsen and staffed by 12 counselors, has a somewhat similar approach to Briley’s. Instead of going out to people’s homes, CIC has set up shop at schools in Garden Valley and Horseshoe Bend — offering mental health services to underserved rural school districts while also taking patients from the community. Robinson said the routine has helped him become a higher-functioning member of society. If Briley didn’t make the trek out to Cascade, he’d never make his appointments, he says. Audrey Dutton is reporting on Idaho’s rural mental health care as part of a yearlong Reporting Fellowship on Health Care Performance, sponsored by the Association of Health Care Journalists and supported by the Commonwealth Fund. Contact her at 208-377-6448, adutton@idahostatesman.com or on Twitter at @audreydutton.